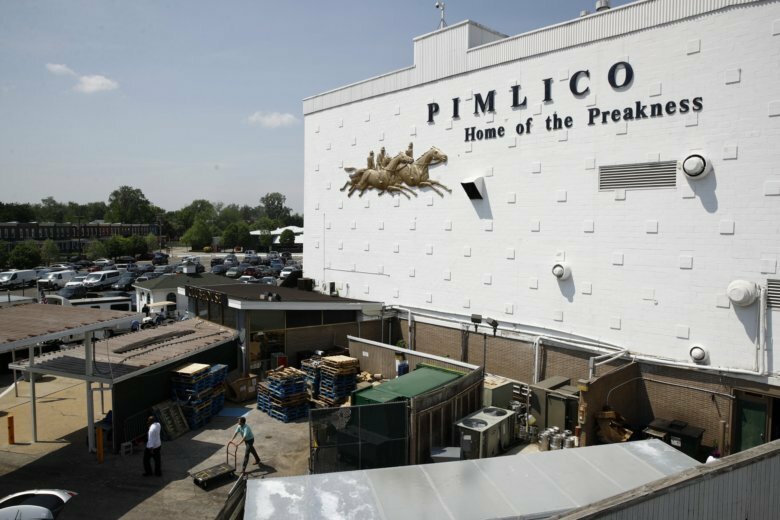 The lawsuit asks a judge to grant ownership of Pimlico and the Preakness Stakes to Baltimore City through condemnation. 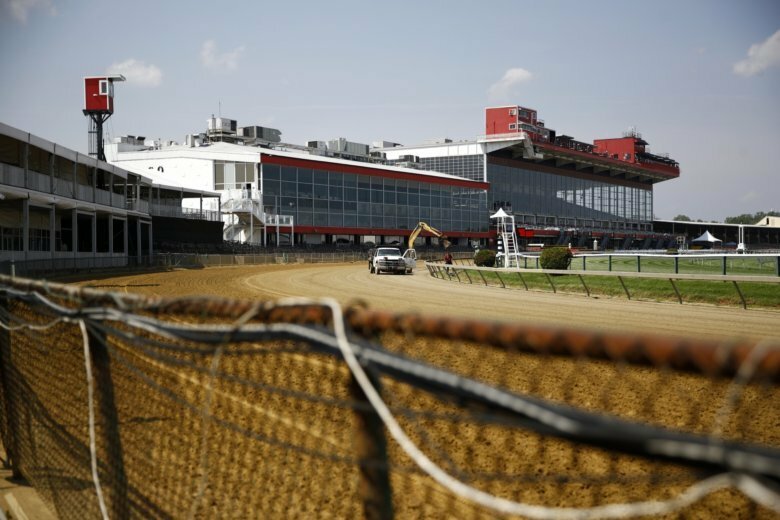 Preakness winner Cloud Computing won’t run in the Belmont Stakes, leaving the final leg of the Triple Crown without the winners of the first two races. 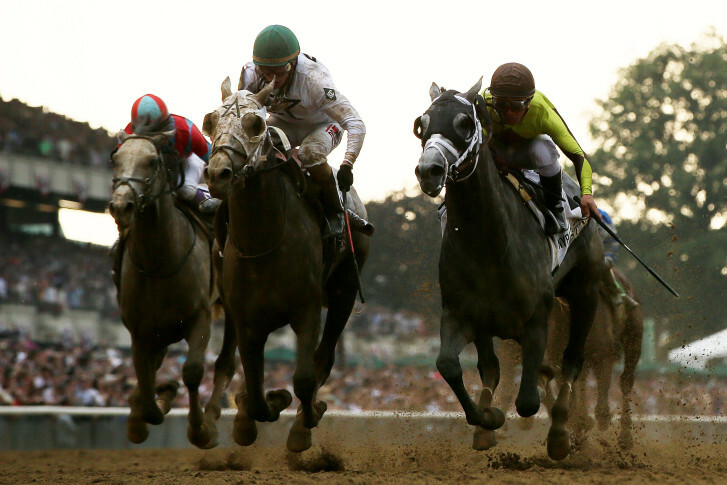 Longshot Creator nosed out Destin at the wire to win the mile and a-half Belmont Stakes.